Tarrant Hightopp Hintergrund. A little Hintergrund I made a few weeks Vor of our dear ol' Tarrant...so sad. =(. 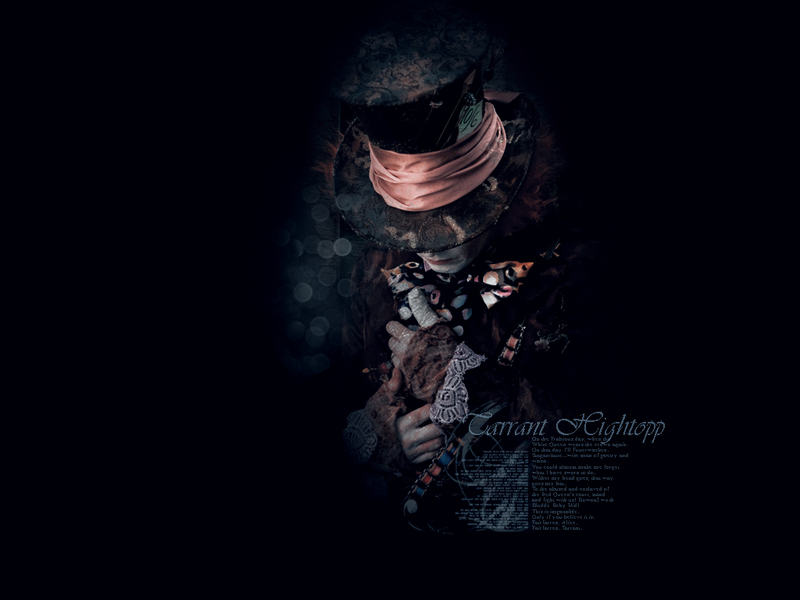 HD Wallpaper and background images in the Alice im Wunderland (2010) club tagged: alice in wonderland tim burton johnny depp mad hatter. That is friggen AWESOME I LOVES IT! this one is yay cool!!! !